There is a huge event on the horizon for fellow San Francisco EDM aficionados and house heads this weekend. As ID&T prepares to launch it&apos;s first US tour of Sensation: Ocean Of White, many in the San Francisco Bay Area have yet to experience a truly magical event that the rest of world has had tucked away in secret since the 1990&apos;s.
Sensation truly puts together the best of all worlds when combined with the following criteria; Classy people with stylish looks and positive vibes, Top of the line music with artist who get it and amazing stage and environments to transform your world into a safe haven for hours! 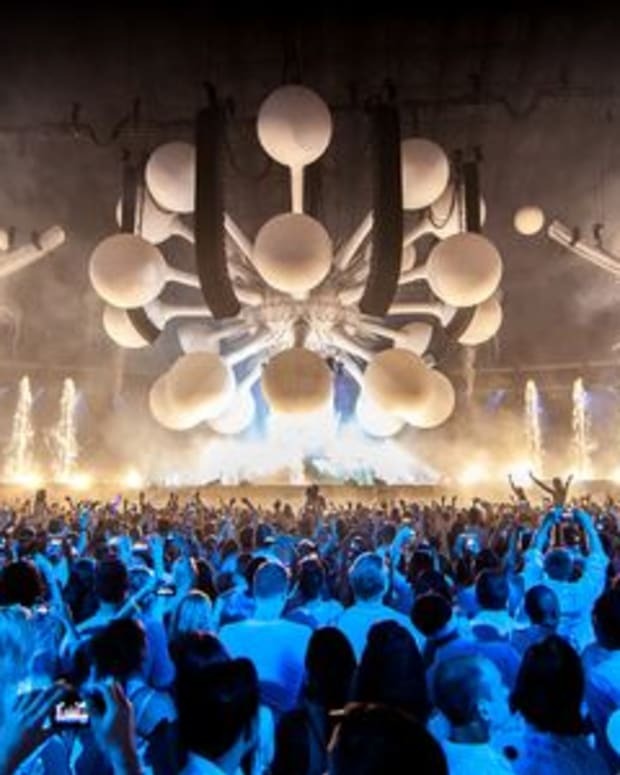 Of course, if you have been following Sensation since it first premiered at the Barclays Center in New York, you know quite well what ticket holders can expect. 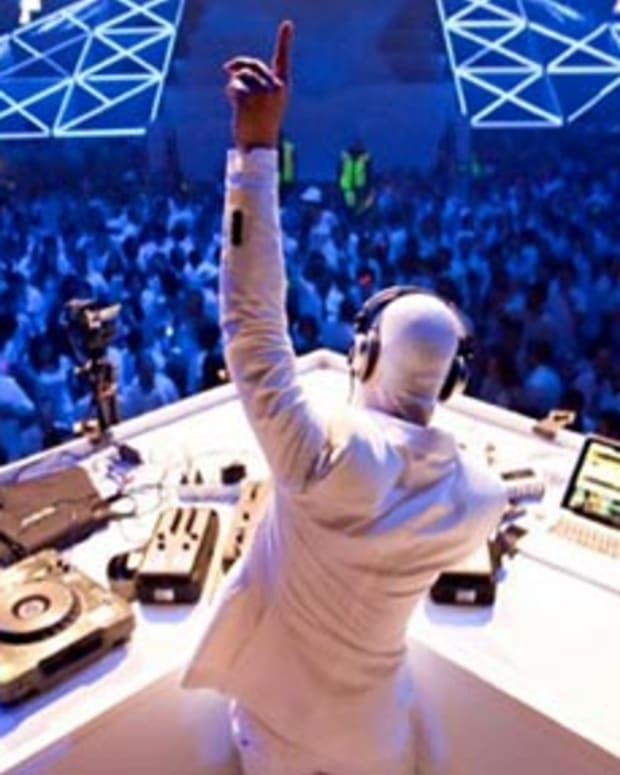 What&apos;s even better is that the event will also be made quite convenient and accessible for those in San Francisco to get to the event center without a hitch. 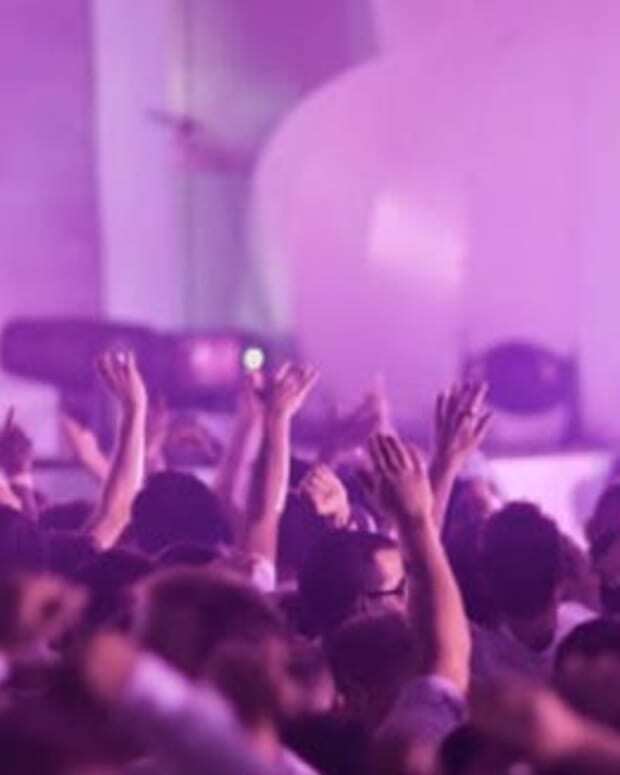 By offering a shuttle service from Union Square Plaza, event-goers can leave the keys at home and enjoy transport to and from the venue with plenty of electrolytes to be served. 1. It&apos;s the first West Coast event to be offered by ID&T in the United States! Heck, even our expectations are HUGE! 3. Shuttle and Electrolytes? beats traffic, driving and taste better than water! 4. The Lineup is pretty huge if you know your house! Can&apos;t wait to see Mr. White, Fedde le Grand, Nic Fanciulli and Prok & Fitch bring the house down! 5. Magnetic Mag will have boots on the ground and will be providing coverage and photos for the entire night! be sure to find us! We&apos;ll be wearing WHITE! We look forward to seeing everyone there this weekend! We know we are going to have such a blast and may have some exclusive content for our post event coverage!